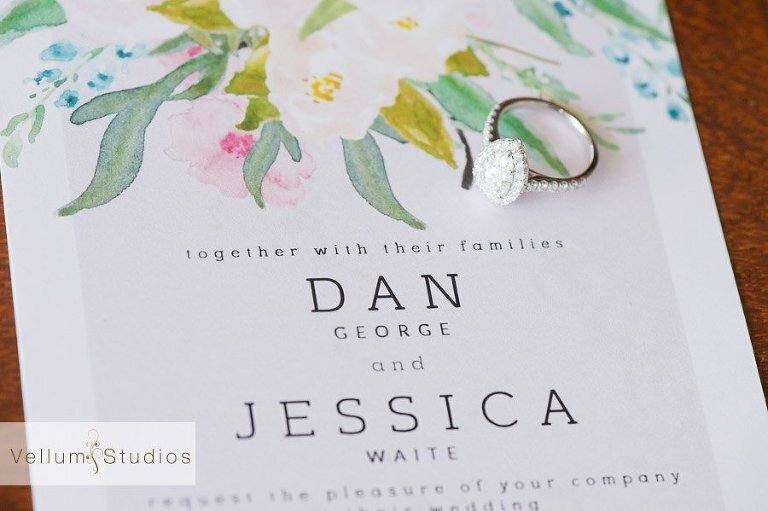 I had been looking forward to Jessica and Dan’s wedding down at Madura Tea Estates for a while. I knew it was going to be gorgeous down there and I also knew it was going to be a really fun day! 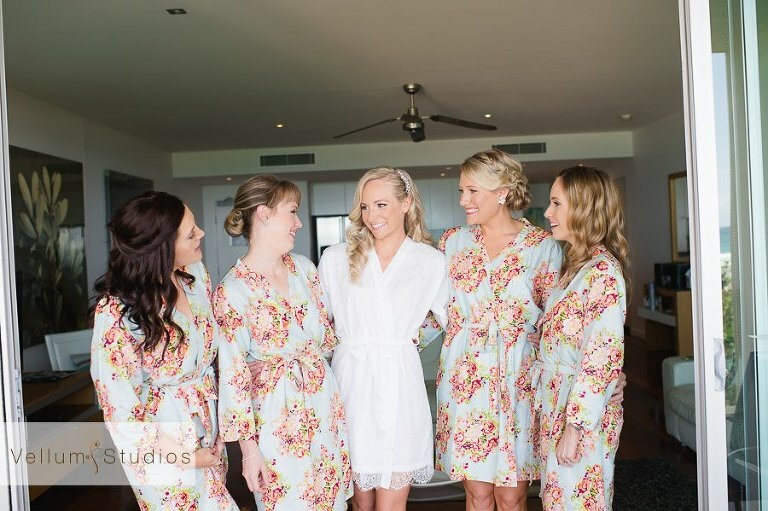 I had previously photographed their friend’s wedding Amy & Tom down in Bryon Bay and this tight knit bunch of friends sure know how to have a great time. 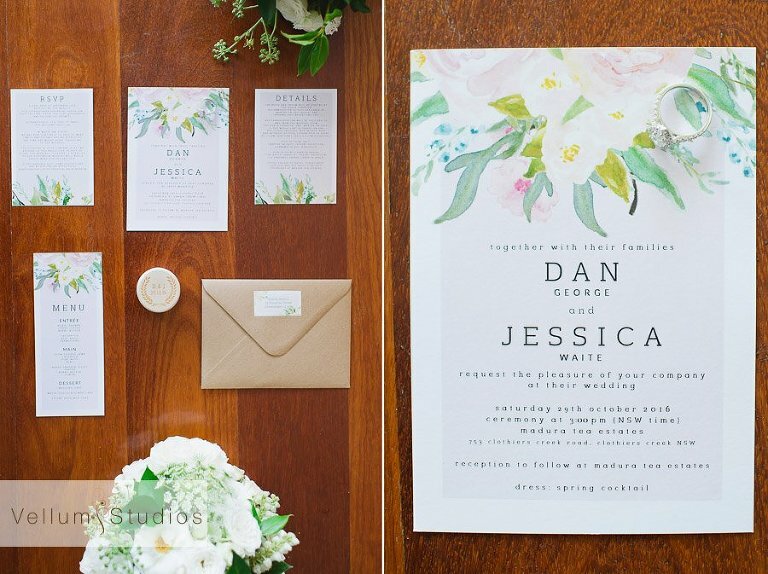 Throughout the wedding planning for their big day, Jessica and Dan had to be quite flexible, quite quickly. They even had to change reception venues a few weeks out from their wedding. And they took all of this in their stride. 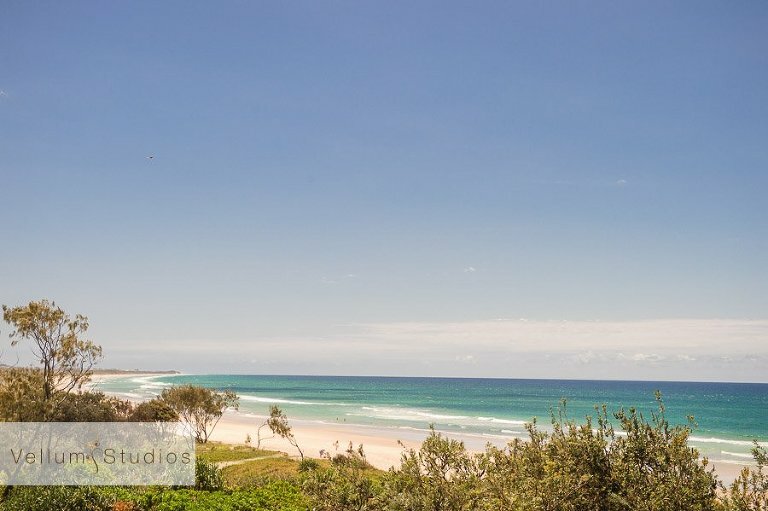 Even on the day they showed their flexibility, as we were meant to make our way to Cabarita headland for their location photos (and to meet up with their gorgeous puppy Gertie). But a bushfire over the only road to Cabarita meant plans had to change and we made our way down into the Byron bay hinterland for some photos and a rendezvous with Gertie! We then made our way to Beach at Bryon Bay for the awesome reception which rocked on well into the night!